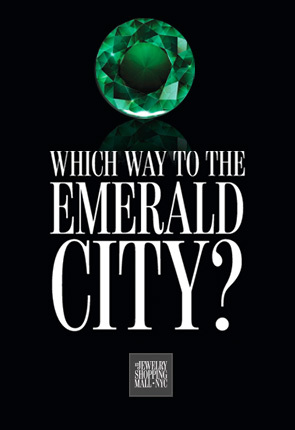 Where is the IGT Shopping Mall located? Located in the heart of New York’s Diamond District, IGT JewelryShopping Mall is attracting retailers and wholesalers to its superb location. 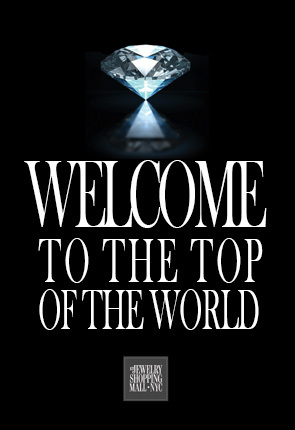 The address of the mall is as follows: THE DIAMONS DISTRICT 44 WEST 47th STREET, NEW YORK, NY 10036. 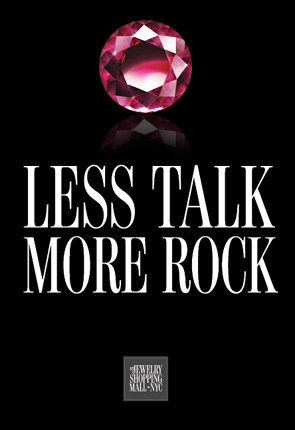 IGT Jewelry Shopping Mall is open Monday through Saturday from 9:00a.m. to 6:00 p.m. Extended holiday hours apply from Thanksgiving to Christmas. During this period, IGT Jewelry Shopping Mall is open Monday through Saturday from 8:30 a.m. to 7:30 p.m. and Sunday from 10:00 a.m. to 5:00 p.m.
Are large baggage items allowed in the mall? Yes. However, all bags are subject to search by IGT Jewelry Shopping Mall security. Hotel shuttles, buses and taxis drop off and pick up passengers at 44 West 47th Street, New York City. Passengers conveniently enter through the main entrance at IGT Jewelry Shopping Mall. Take the Orange Line (B D F M) to 47th – 50th Streets Rockefeller Center Station. Walk towards 47th Street and then towards 5th Avenue. 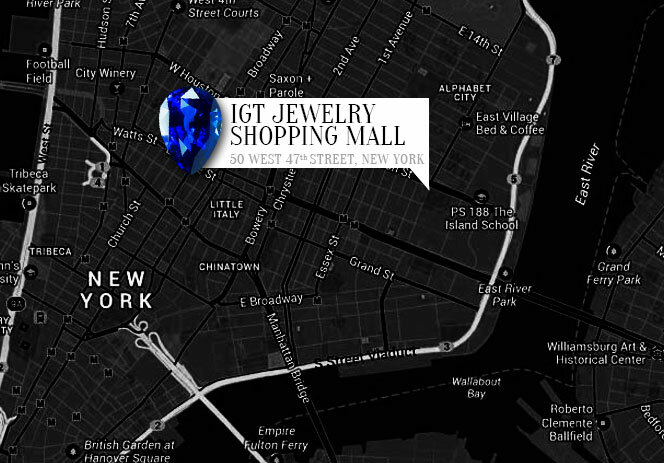 You will find IGT Jewelry Shopping Mall on 47th Street between 6th and 5th Avenue. How is it possible to rent a store? 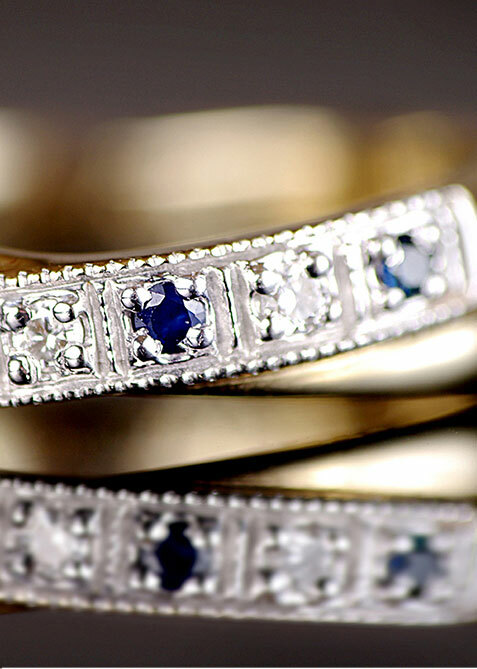 Qualified jewelers are welcome to apply for rent by making an appointment with IGT Jewelry Shopping Mall. Please feel free to contact by calling 212 575 11 15 or by e-mailing at info@igtny.com.